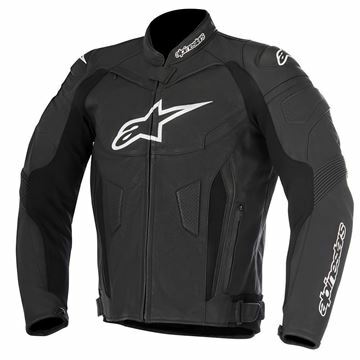 Founded in 1963, Alpinestars has built a reputation of innovation and prestige. 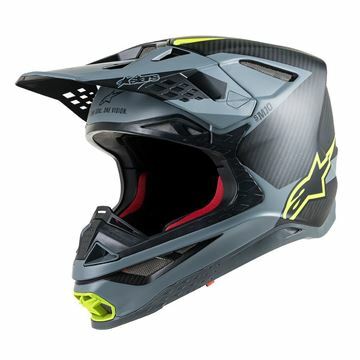 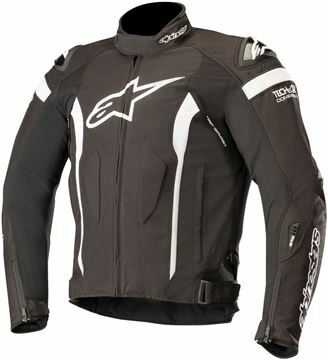 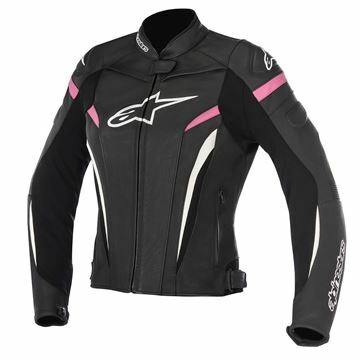 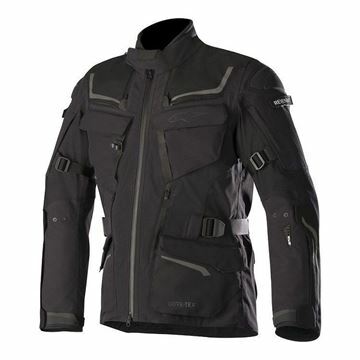 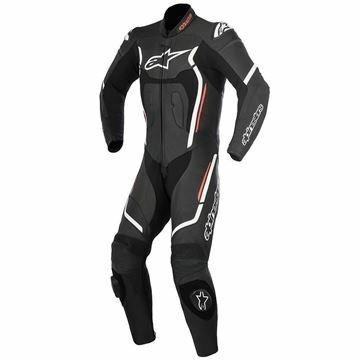 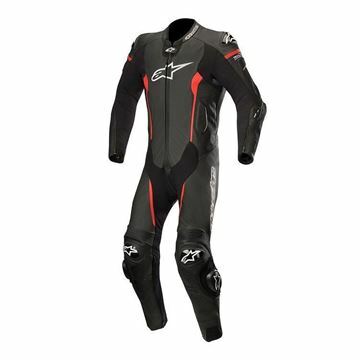 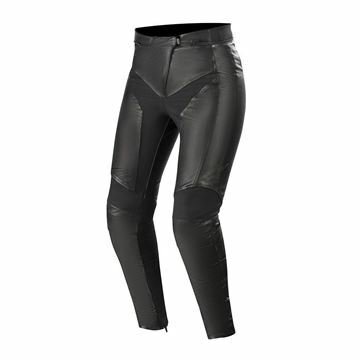 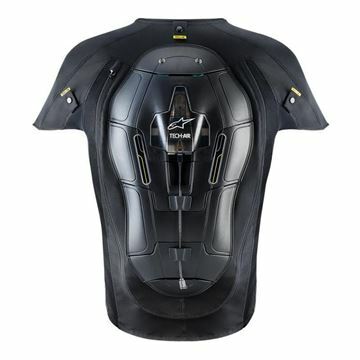 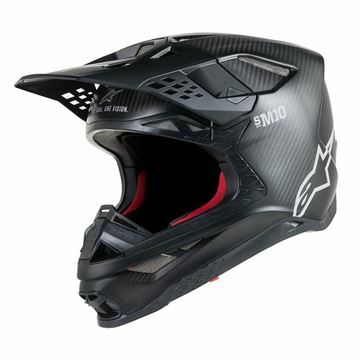 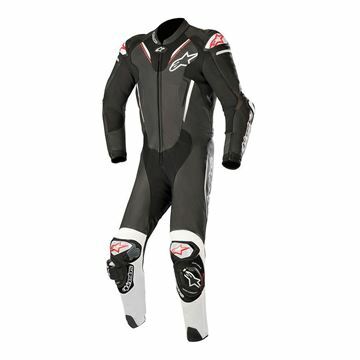 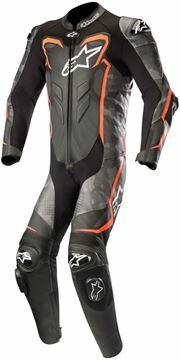 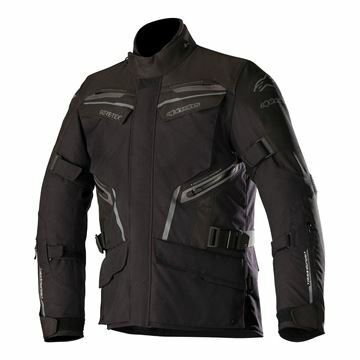 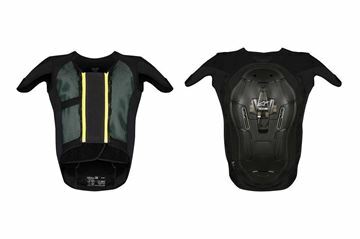 Now, fifty years later, Alpinestars is synonymous with quality, protection, technology and style. 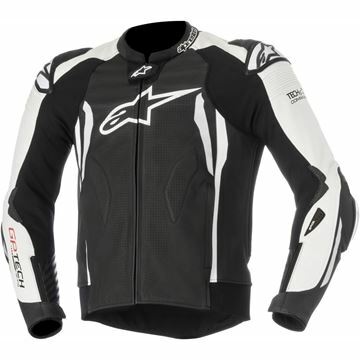 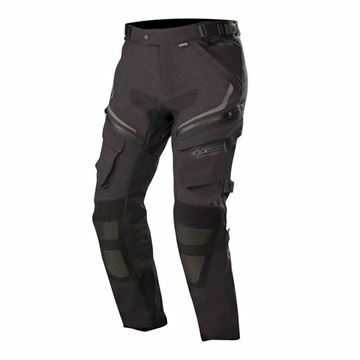 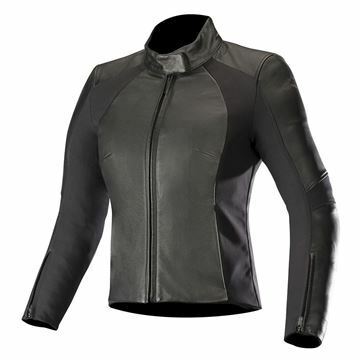 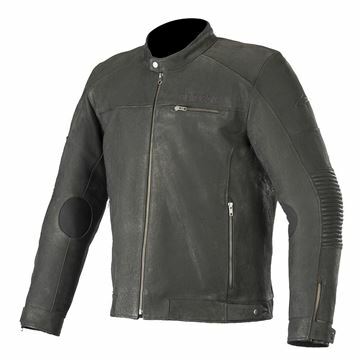 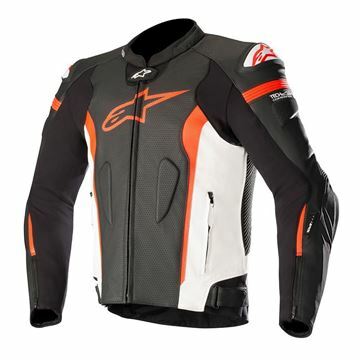 Alpinestars develops world-class technical apparel and footwear for all forms of motorcycling, auto racing and action sports as well as offering a large range of stylish casual clothing.